On March 21, I was banned from MySheboygan. This was not a difficult feat to achieve, I know; still, it felt like a rite of passage. What happened next, however, I don’t think anyone could have predicted. I messaged the owner on their personal facebook page. In the message I lamented the fact that they had an opportunity to provide a service I believe Sheboygan is in need of, but they are squandering it. Seconds later I was being called through facebook. I answered. To say I was caught off guard is an understatement. I stammered for a few seconds while I collected my thoughts. I said that I’d love to, because I’d really like to see MySheboygan be put to good use, but that I couldn’t; I had too much on my plate already. I said I would reach out to some friends that I thought could be interested and get back to them. We hung up. The moment I hung up I realized I made a mistake. I, at least, had to get a price. After all, even if I am unsure whether I’d like to operate MySheboygan, there is value to the platform being out of his hands. I followed up, got all the details, and said I would get back to him. Over the next few days I did more thinking, I spoke with some activated community members, and a silent party offered to pitch in. The more I thought about it, the harder it became for me to walk away from the idea. I couldn’t not go through with it. I contacted the owner again and we worked out the details. On March 28, I was made the sole administrator of the MySheboygan & Sheboygan News Facebook pages, I also took control of the MySheboygan instagram and twitter accounts, MySheboygan’s phone number, and started the process of transferring mysheboygan.com to a new registrar. Unfortunately, I had to wait a bit longer to spread the news. I was in the home stretch of my campaign for Sheboygan’s 9th aldermanic district. 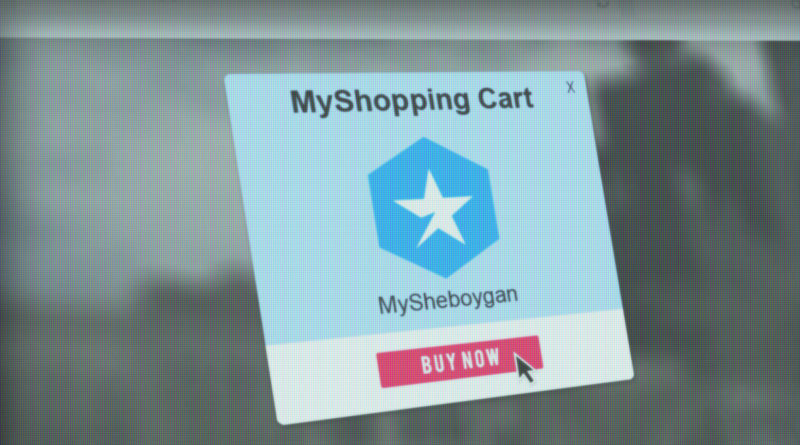 I did not buy MySheboygan to push my agenda, or I would be doing no better than the previous operator. The last thing I wanted was to have this look like a last minute attention grab for my campaign. I had to stay quiet a few more days. The election was yesterday, I lost, and today I am coming forward to share that MySheboygan is indeed under new ownership. We did this because we didn’t want the previous owner to have the platform to continue to editorialize local news and propagandize and bully community members. Personally, we feel that alone is worth the price we paid. That said, we still hope to utilize it for something positive for Sheboygan. The first problem with that plan is that, as is probably well illustrated by this piece, we are not journalists, or even writers. With that in mind, we are going to take a slightly different approach. Our goal is to create a community sourced news outlet that will be provided free of charge to the community. In short, we will invite various city departments, organizations, and active community members to submit to the platform. 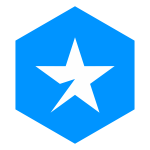 Submitters will be asked to share unbiased, informative stories. We will also accept letters to the editor, and other writings from anyone in the community. We are in the early stages of assembling our board, which will develop publishing guidelines for submissions. We are relying on the expertise of past and present news industry professionals to provide guidance in the development of the board and submission guidelines. While we work to get everything in order, we will do our best to provide important community news and updates, but we may be a little quiet at first. We truly want this to be a community driven project and would love to hear any suggestions you may have for it.